On Friday, my day was cancelled. While many singers (ahem Ciara) drop albums and no one notices, Beyonce released her album while the whole of America slept and the world went into meltdown. It was the Christmas miracles to end all christmas miracles, the album that critics had said would never be released was given straight to the fans, no promotion, muss or fuss. The album, now available on itunes, brings us 14 new songs and 17 videos. Like any good Beyonce fan I have watched them all on repeat for the last 48 hours, here is the lowdown. 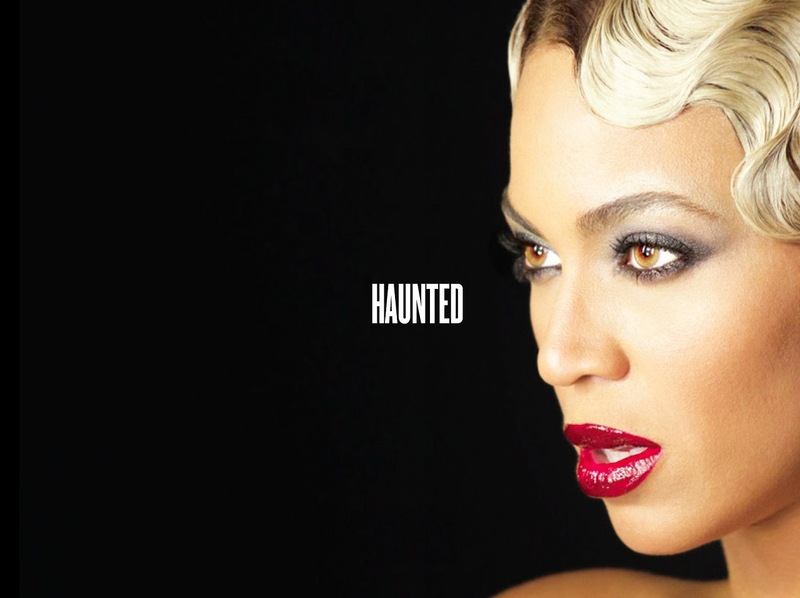 Video Vibe: Beyonce does burlesque. Jay Z is here too but don’t worry it’s only Bey in the bejewelled thong. Video Moment: The chair! The leopard print cage! The clothes! The lack of clothes! It doesn’t matter what scene she looks incredible in every single damn shot. Lyrics to Know: “He likes to call me Peaches when we get this nasty”. No I don’t know what it means either but it sounds GREAT. 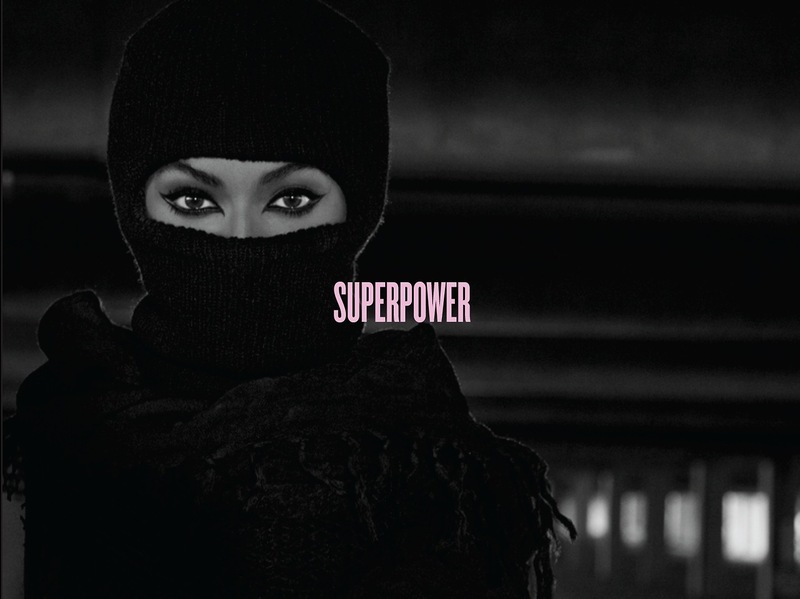 Video Moment: Queen B as the ultimate superhero – balaclava, underboob and slashed fishnets. 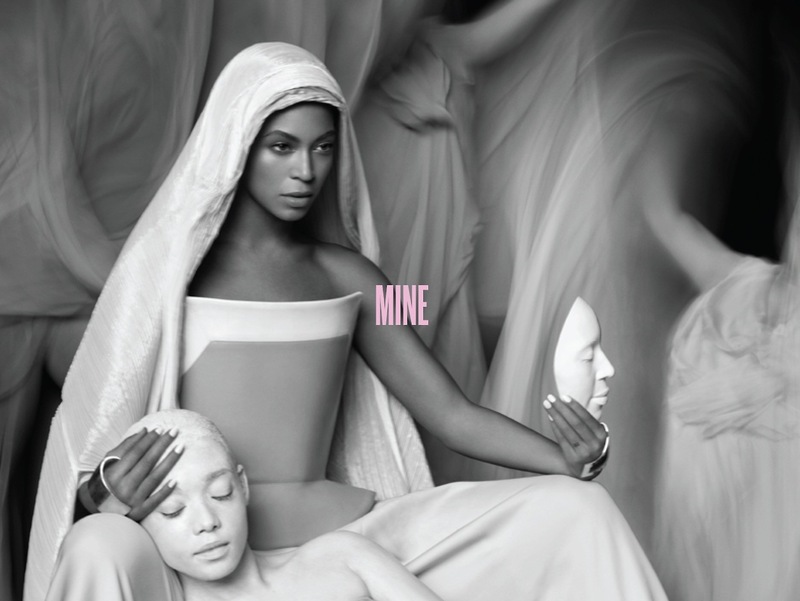 Video Vibe: Beyonce redefines the ‘angry feminist’ stereotype – she wears what she wants, she snarls and she dirty dances in a grimy graffitied basement. Video Moment: Bey moshing to Chimamanda Ngozi Adichie feminist anthem – nobody messes with Queen B. Video Vibe: Lots of people wearing shirts over their heads like hooligan minor league footballers celebrating. Video Moment: Once the chorus kicks in and the dancers and graphics just go nuts. 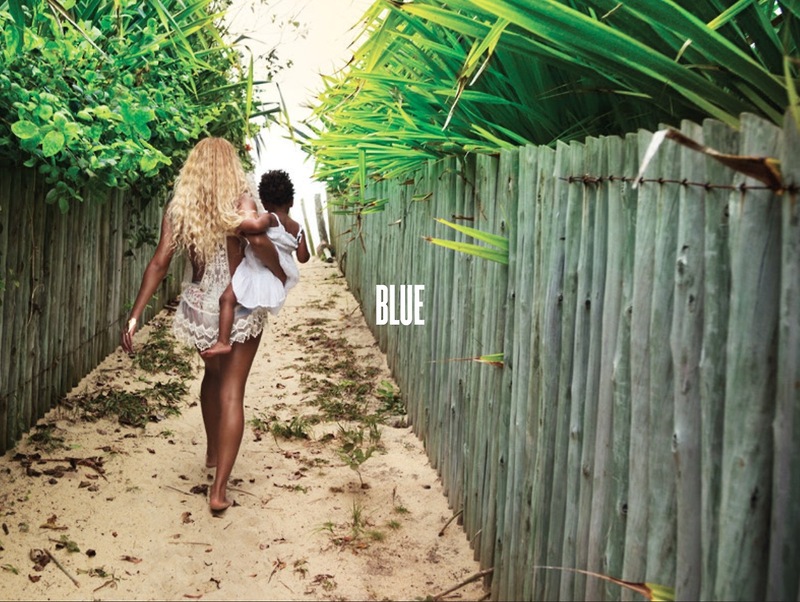 Video Vibe: Bey and Jay drunk dancing on the beach – and dare we say it, strong Rih-Rih vibes. Video Moment: Beside Beyonce’s moves, Hov’s nonchalance while holding a glass of Cognac and doing the two step. Video Vibe: High fashion house of horrors. Video Moment: Beyonce lounging in the bed, looking flawless in lace and suspenders and not much else. Video Vibe: Don’t mess with Texas. Beyonce sashays round town in white fur coat and cowboy hat. Video Moment: slow mo shots of her Houston homeboys. Video Vibe: A sneak peak of all that Brazil has to offer shots of gorgeous beaches, football games and dance offs. This entry was tagged **flawless, beyonce new surprise album review breakdown, blue, drunk on love, mine, partition, superpower, ultimate beyonce guide, yonce. Bookmark the permalink.